Course Details: This course is designed for therapists with some familiarity with the schema therapy model to learn how to apply schema therapy in group settings. 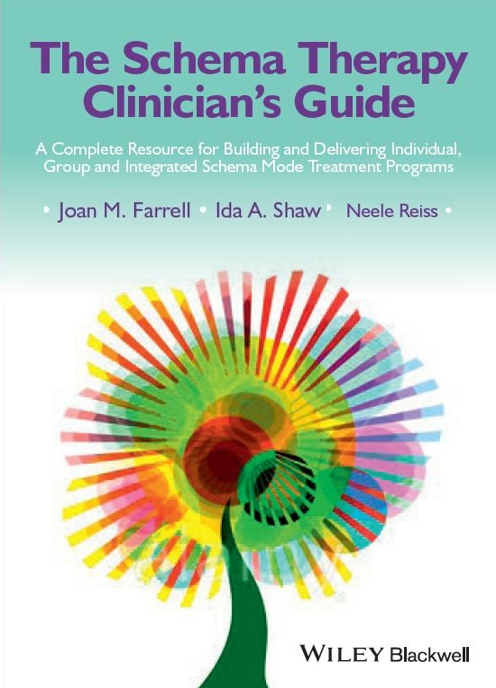 Joan & Ida have authored several Schema Therapy books and training DVDs. This is a great opportunity to learn group schema therapy from the originators of the approach. See link below for Joan & Ida's full bios. Course Content: Introduction to the Group Schema Therapy model and its core interventions, a focus on using the group setting to facilitate limited “family-parenting” for missed attachment, demonstrations in how to work with child modes, coping modes, and dysfunctional critic modes within a group setting. The first day consists of a mix of didactic content along with demonstrations of core Group Schema Therapy interventions, with participants invited to play the role of a patient. 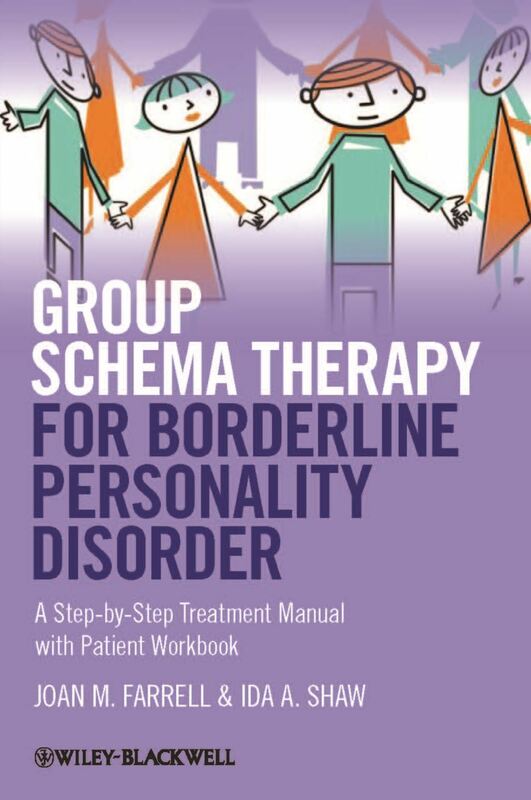 Day two focuses on therapist skills practice and overcoming common difficulties and roadblocks in applying the group schema therapy approach.